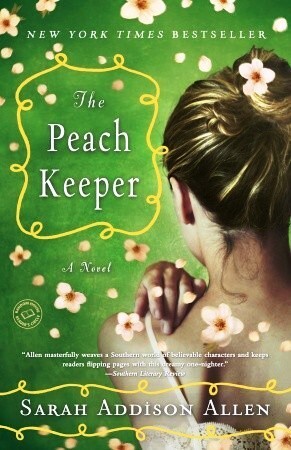 Listed below are three recent novels that have received starred reviews and are generating buzz among readers. But for whatever reason, they have not yet hit the mainstream best seller lists and do not have long library holds lists. "The Jacksons were among the most influential families in Walls of Water, NC, until the mountain forests were declared a national park and the Jackson Logging Company went under. Georgie Jackson was 17 and pregnant when her family left town, but she stayed and became a maid in the house of her best friend, Agatha Osgood. Seventy-five years later, Georgie's granddaughter, Willa, watches while Paxton and Colin Osgood, Agatha's grandchildren, restore the old Jackson family home, the Blue Ridge Madam. Colin has always found Willa intriguing-her outward predictability covering an inner prankster-and working on the Madam gives him a way into Willa's life. But the Madam has been keeping secrets of her own. Will skeletons unearthed from the past ruin the present? 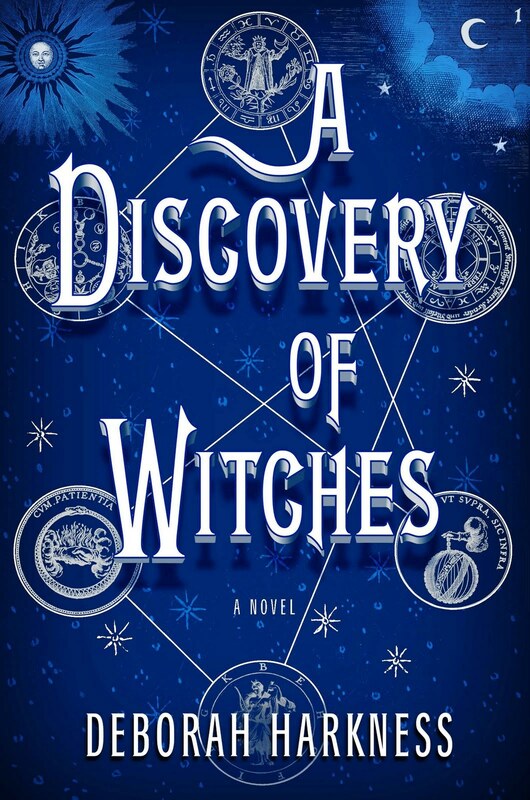 "Diana Bishop is the last of the Bishops, a powerful family of witches, but she has refused her magic ever since her parents died and, instead, has turned to academia. When a new project takes her to Oxford, she is looking forward to several months in the Bodleian, investigating alchemical manuscripts. Her peace is soon interrupted when one of the books she finds in the library turns out to have been lost for 150 years and is wanted desperately by the witch, daemon, and vampire communities so desperately that many are willing to kill for it. But the very first creature to approach her after her discovery is Matthew, a very old vampire and fellow scholar, who seems only to want to protect her. 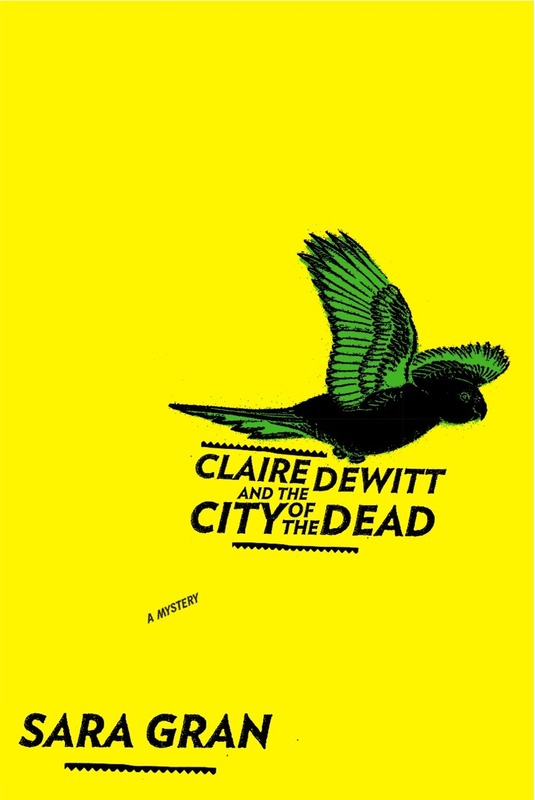 "Augmenting her brilliant deductive skills with dream analysis, marijuana, and the written work of a mysterious French detective, private investigator Claire DeWitt reluctantly returns to post-Katrina New Orleans to solve the disappearance of an unpopular prosecutor. "- NoveList.